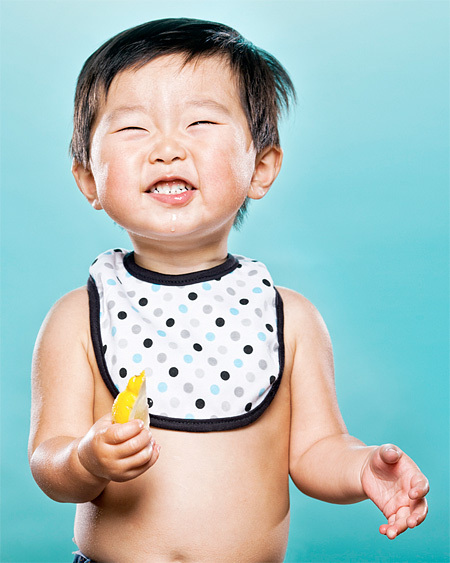 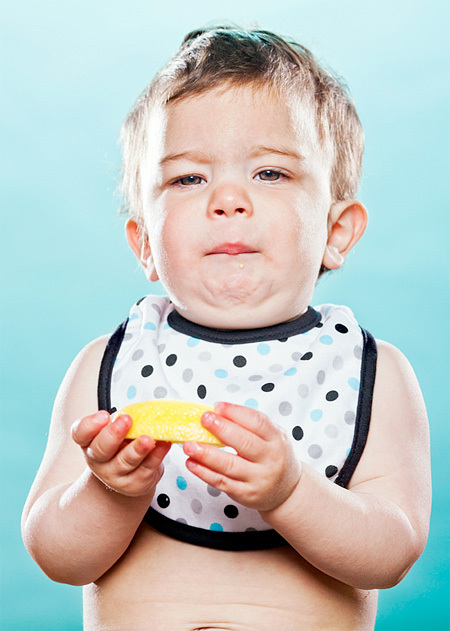 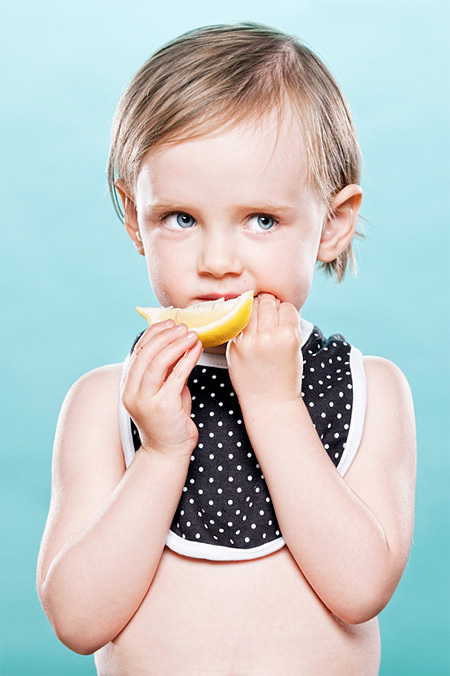 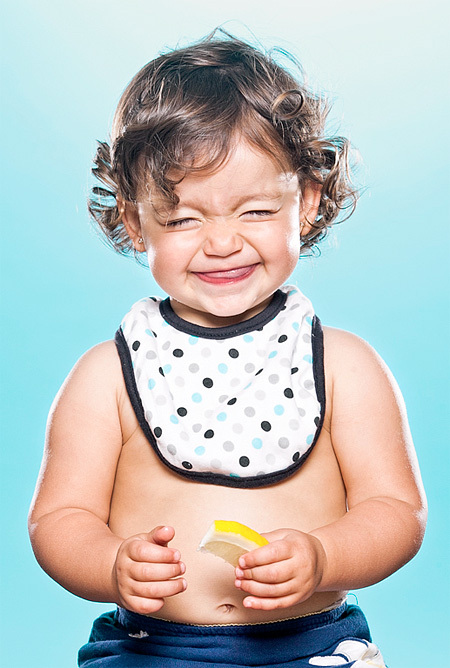 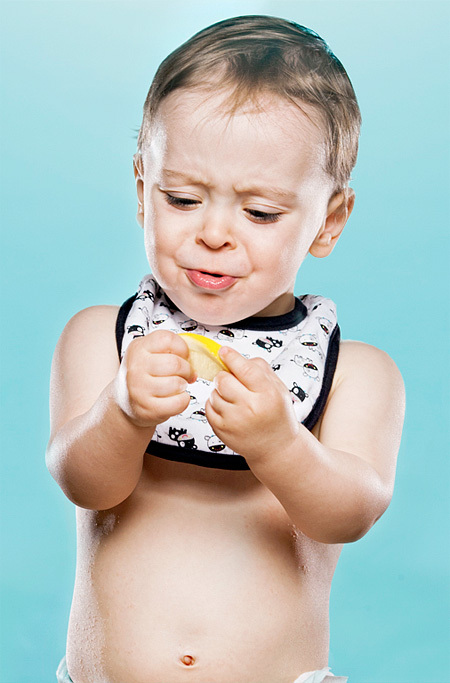 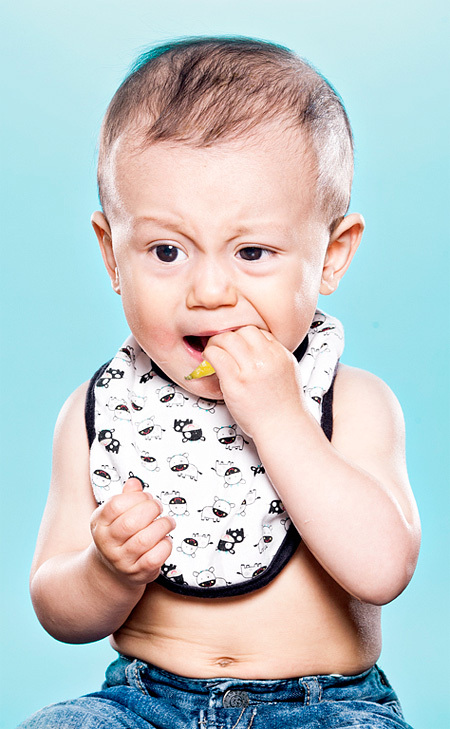 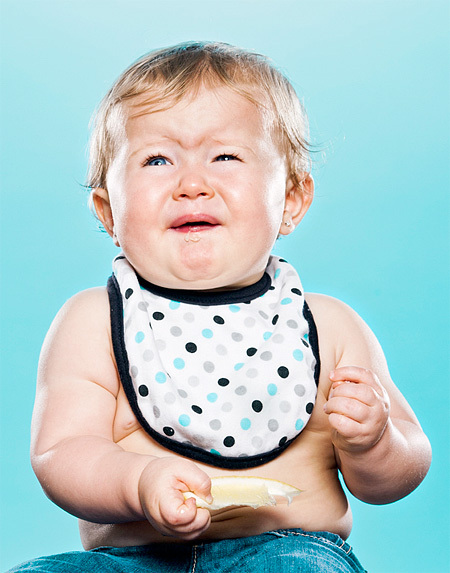 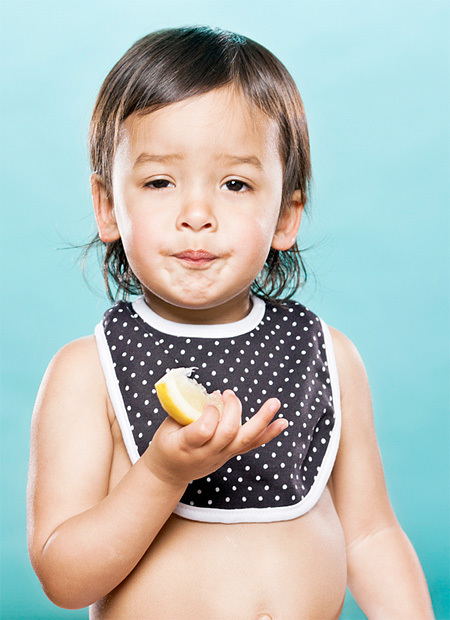 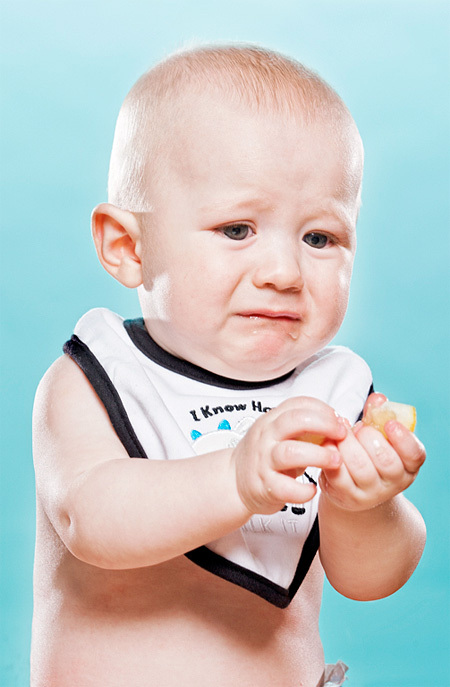 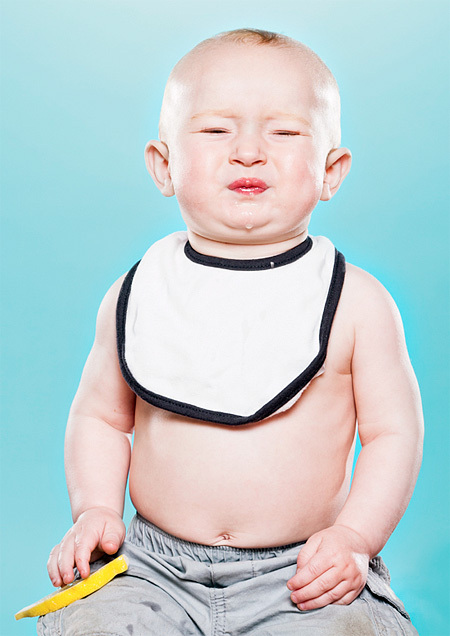 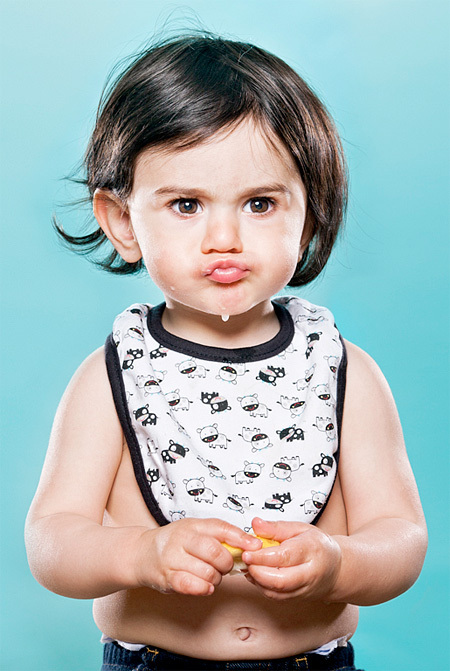 Creative portraits show the reaction of babies eating lemon for the first time. 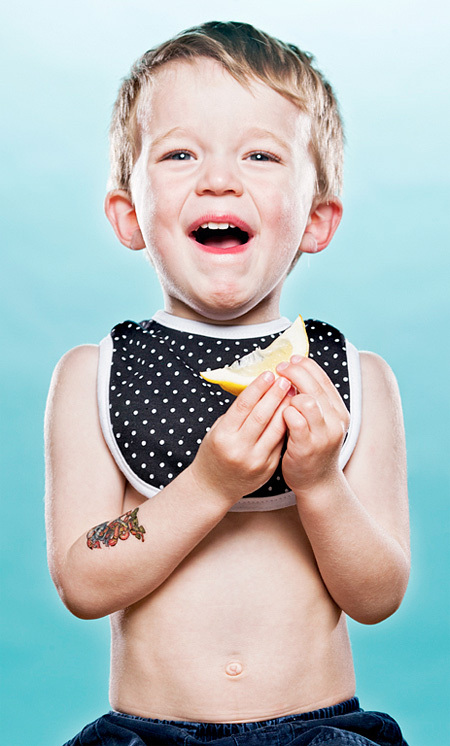 Amazing photos were captured by April Maciborka and David Wile. 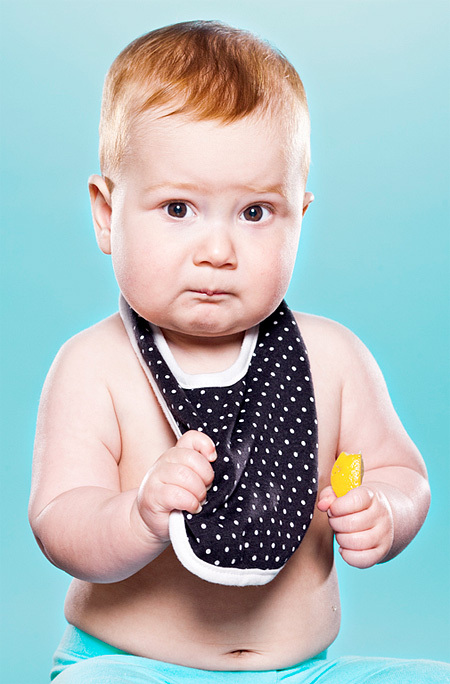 Beautiful portraits of adorable babies with surprised “lemon faces”.